Mense, my mense, kom binne, my Beminde"
"My goal is to create timeless, elegant, balanced wines, that everyone will enjoy." In the heart of the unique town of McGregor you will find a dream being realised. 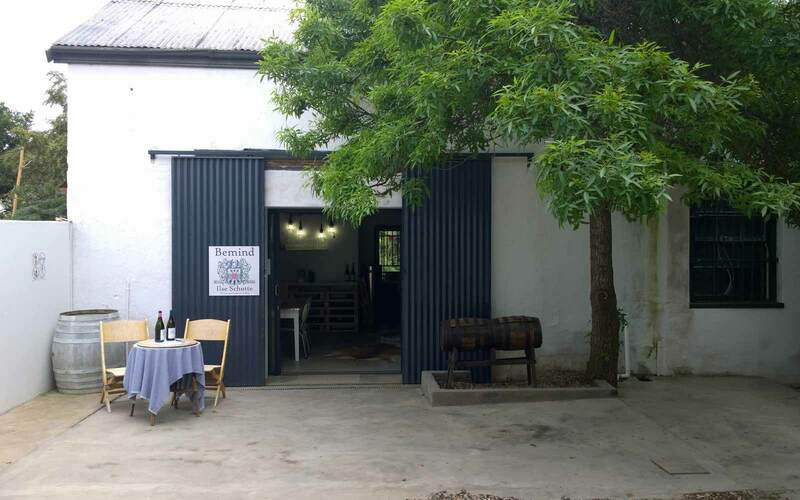 Ilse Van Dijk Schutte has been dreaming of owning her own wine cellar for the last 10 years and got the opportunity to build that cellar in 2015. 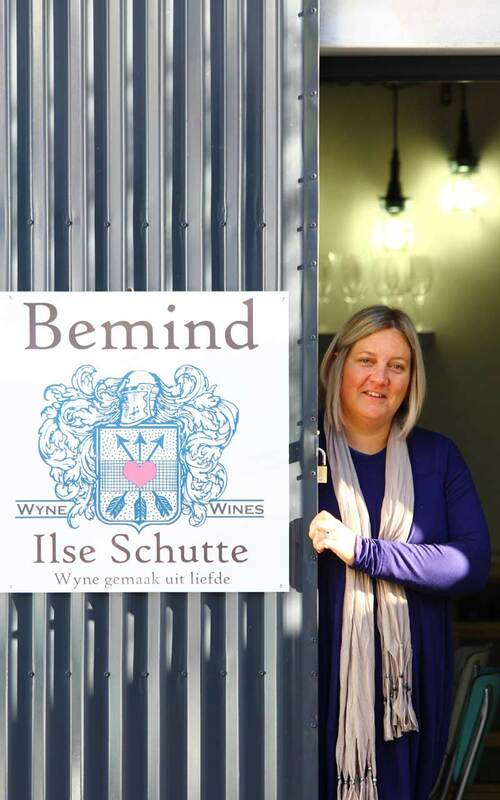 Everything started with a supporting husband and family and today she has opened Bemind Wyne where she will be able to further live out her passion for winemaking, wine appreciation and her people. 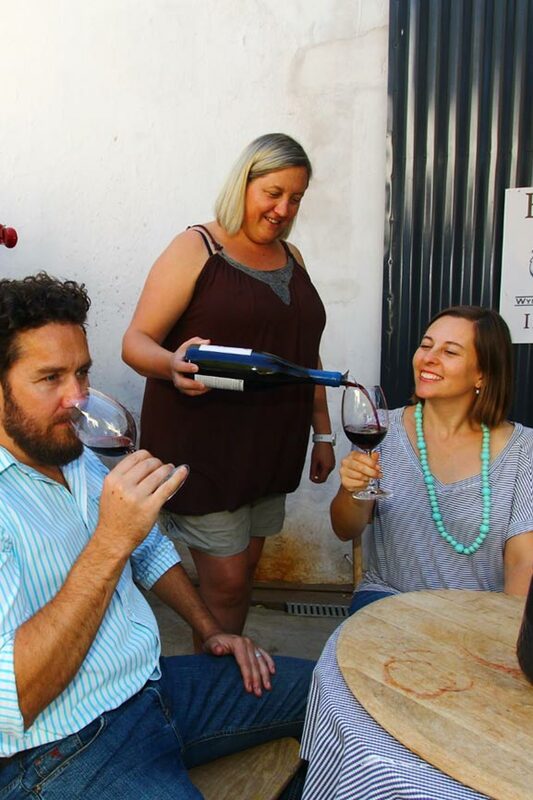 Ilse grew up in Potchefstroom and always wanting to create and experience new things, enrolled at the University of Stellenbosch for a BSc degree (Agriculture) in Viticulture and Oenology. After creating exceptional wines for the last 16 years at different cellars, Ilse decided that it was time to make her dream come true of creating her own wine brand for her people to enjoy. 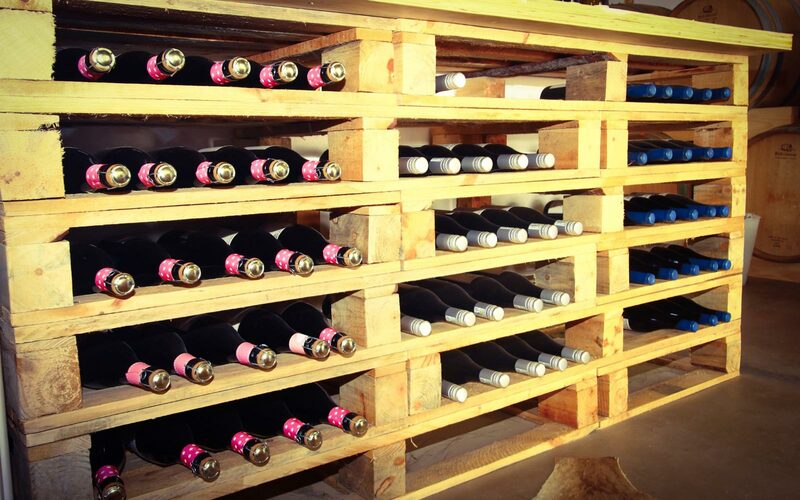 Ilse takes pride in her range of handcrafted wines. Her experience in the wine industry and acclaimed awards moulded her in to the professional but passionate winemaker that she is today. 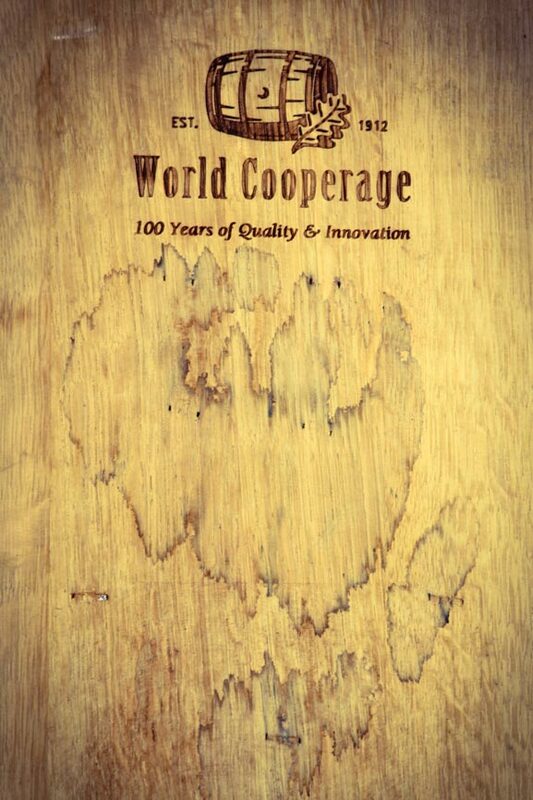 Bottle fermented and matured for 12 months. 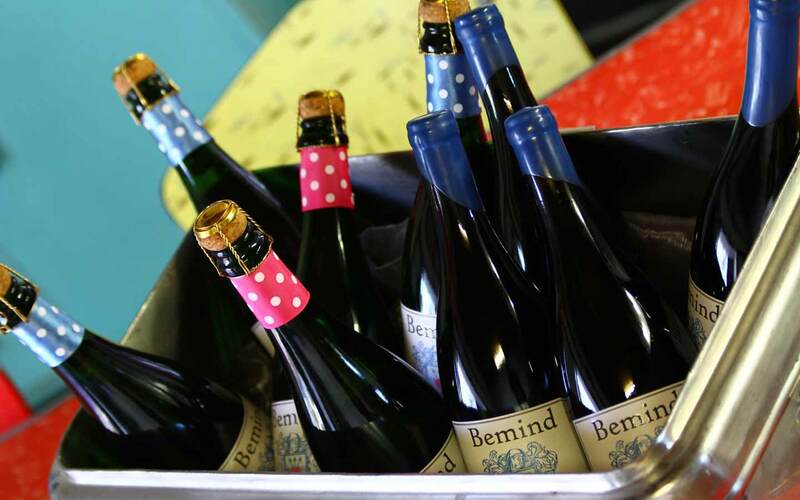 The Bemind Wyne MCC Brut NV is well balanced , full bodied on the pallet, with hints of yeastiness on the nose. 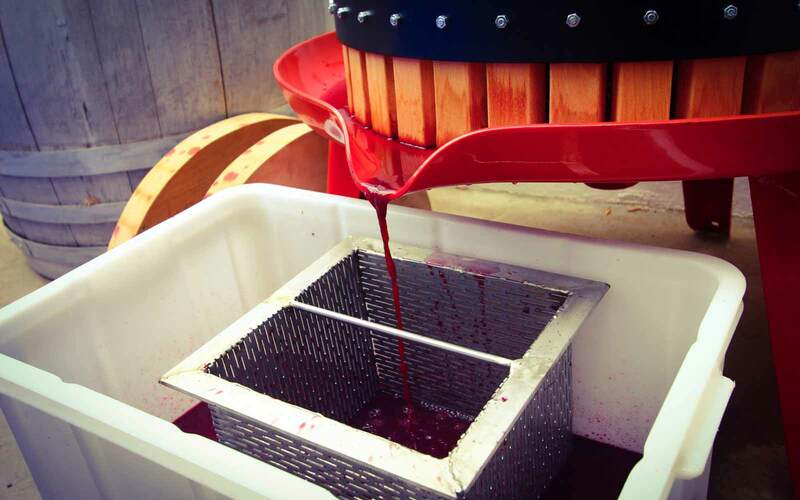 Fresh green apple and raspberry aromas lingers on the aftertaste. Zero dosage at degorging makes this wine unique. A miniral, flinty dry white wine with fresh white peach and apricot notes on the pallet. The crisp acidity leads to a refreshing aftertaste on this elegant wine. Sensational flavours affirms the very best food enhancing characteristics of this luscious Shiraz. Oak matured to produce a silky, velvety mouth-feel with a slightly spicy experience on the aftertaste. Distinctive pepper tones with underlying berry and plumb flavours balanced with detectable but fine tannins. A sheer, dining delight. 3 years matured in French oak to produce a full bodied wine with rich dark chocolate cherry flavours on the nose and a voluptuous mouth feel. A Fun yet complexed wine. Bursting with cherry and raspberry flavours on the nose, followed by layers of candy apple and earthy spices on the palate. 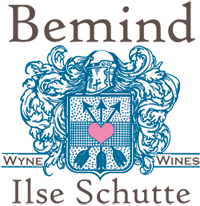 To reward our loyal supporters we have created the exclusive Bemind Wyne Wine Club with great rewards for members. How do you become a member of the Bemind Wyne Wine Club? Your first wine purchase will automatically qualify you as a member. What benefits do you receive as a Bemind Wyne Wine Club member? 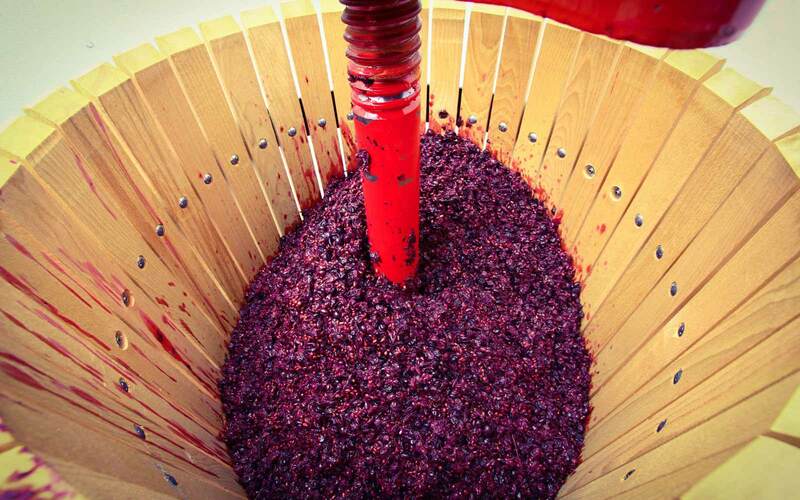 Receive quarterly newsletter with exciting news and food and wine pairing suggestions from the winemaker. First notification of new releases, vintages and medals won. Notification of Festivals and option to book. Orders over R3,000- will receive free delivery to major cities. Come visit us and join us for a tasting at the cellar in McGregor. See our hours below. Saturday 010:00 to 14:00, other times by appointment.